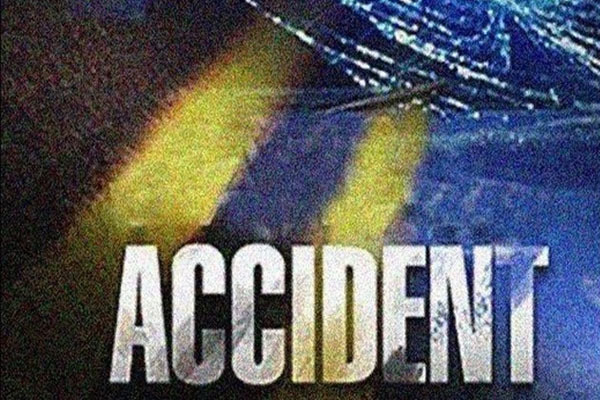 Bhubaneswar: In a tragic mishap, a person died and another person sustained critical injuries as a motorcycle, on which they were travelling, dashed against a wall of a temple at Athanga on the Cuttack-Machhangaon road in Jagatsinghpur district early this morning. The deceased was identified as Bibekananda Das of Kateshinghpur in the district. The injured has been admitted to a local hospital. According to reports, Bibekananda drove the bike to the temple due to low visibility caused by dense fog this morning. He along with a friend was returning home from Cuttack when the mishap occurred.